LUDMILA BARBOSA was born in 1986. She is a nurse and wants to specialize in children's oncology. 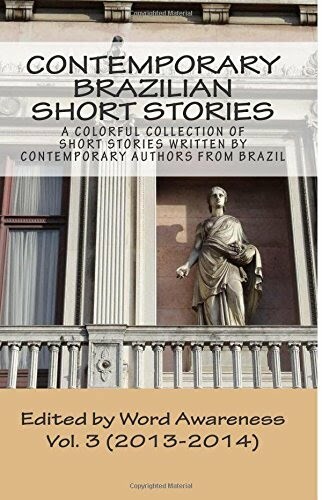 She attributes her passion for writing to the first time she encountered a line by Manoel de Barros, which reads "There is no salvation away from poetry." Her strong belief in those words has kept her writing in her spare time since then. She has entered her stories and poems in literary competitions, receiving several honorable mention awards. One day she intends to transform her blog into a book.